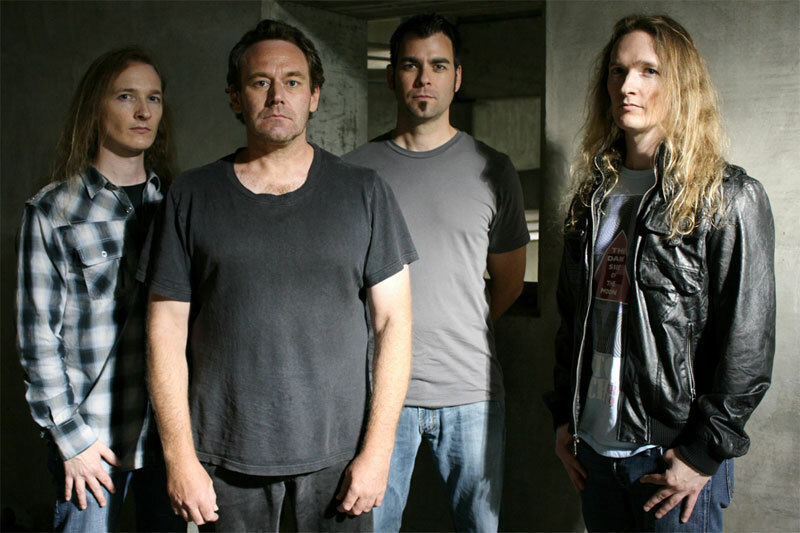 Cynthesis, featuring former Zero Hour members brothers Jasun and Troy Tipton (guitars and bass, respectively) and vocalist Erik Rosvold, with Enchant drummer Sean Flanagan, return with the second album in their trilogy, ReEvolution. Catching up on the concept, the story goes as follows: "In order for the elites to gain and build a stronger empire the shaman is sent out to the frontier to recruit more individuals. When encountering a certain tribe he soon realizes that they are the very same tribe he was taken from. He then decides to take them all back to the city to avenge those elites that had caused societies atrocities and to set those who were enslaved free." While discussion of the progressive music within is necessary, it seems that this narrative drives the album. There's a strong emphasis on the vocals and vocal arrangements exemplified by the songs A Most Trivial Pursuit and The Noble. In both songs, the music, basically ethereal or atmospheric, exists merely to carry Rosvold and the words along. This motif gets magnified on the last and longest track, Release the Deity. It essentially begins like The Noble Lie are carries along this way for nearly have the song. Only then does the music erupt to great presence, even heavy at that. Eventually, Rosvold takes over to the end, lifted by the engaging bass line. Other songs can be a variation on this theme like the opener Divine Night, mostly otherworldly guitar and then vocals. Convergence follows, with more guitar riffage wizardry, casting aside the motif only because it's an instrumental. The one song with a larger emphasis upon progressive music is likely Persistence of Visions, yet even this exists for the telling of the tale. All this is typical of Cynthesis. Their music can be equally elusive and engaging, sparking both curiosity and satisfaction. Perhaps these are the best elements of any musical work, progressive rock or not. Recommended. 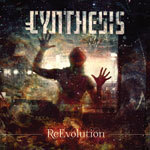 Cynthesis's ReEvolution can be equally elusive and engaging, sparking both curiosity and satisfaction. Perhaps these are the best elements of any musical work, progressive rock or not. Recommended.